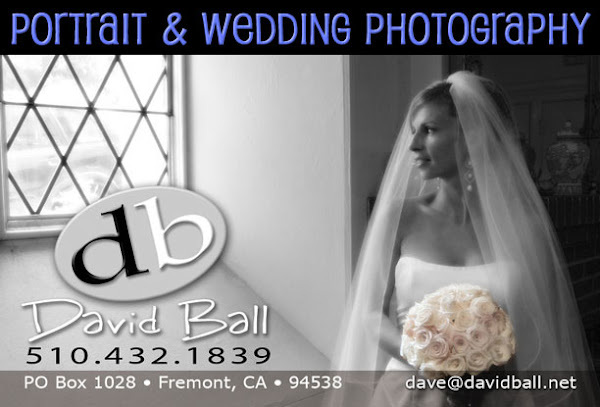 I'm a wedding & portrait photographer working out of the San Francisco Bay Area. 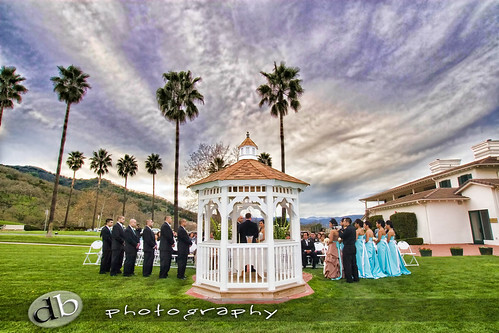 Well we had a blast down in Gilroy at Diana & Jason's wedding at the Eagle Ridge Golf Course on February 28th. The views were wonderful, if on the other hand, the venue somewhat limiting in where the management would allow us to take photos. But we worked with what we had available and got some great shots. 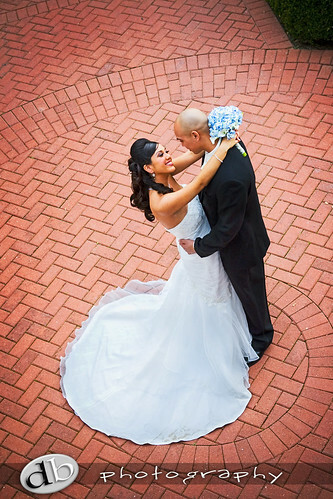 If you are friends of Diana & Jason and want to order some photos, the web gallery is here. Thanks Dave!!! You did a FABULOS job...the pictures are perfect. You and your partner were fun, professional and easy to work with. 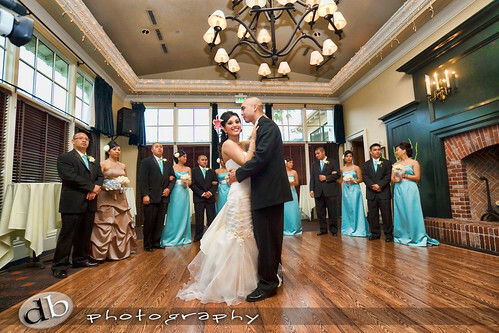 We will for sure tell our friends and family to use you for their special events. Thanks again for everything...You captured all the perfect moments!!! Lovely pics i really like the color contrast of the first image. The bride and groom on the monoblock image is lovely, top class work there ! 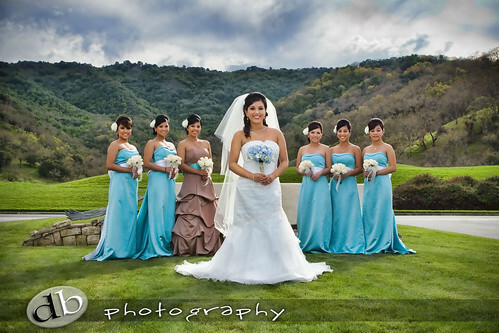 All phots are awesome and having good location and colors. How much will (or did) you spend on your wedding? 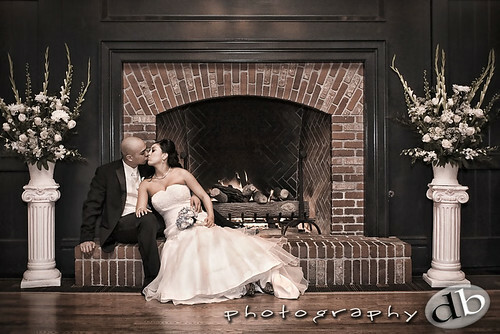 How happy were you with your wedding photos? All images on this blog are copyright © David Ball and may not be used for any purposes without the express written consent of the owner.